Mongoose Pro Porsche is a low-cost, high-performance reprogramming and security vehicle interface for Porsche vehicles. •Mongoose Pro Porsche supports module reprogramming using Porsche 's Module Programming (FMP) software. 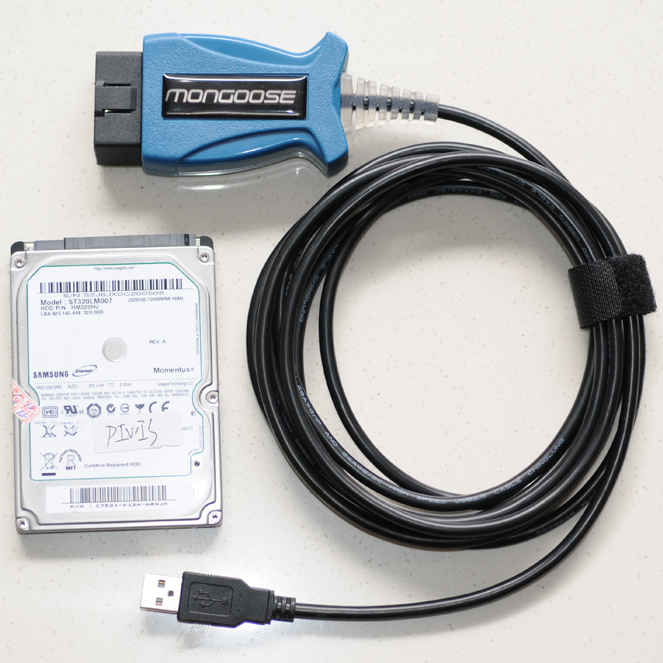 •Technicians can use Mongoose for PATS for security key systems. •Using the J2534 toolbox (included with the purchase of Mongoose), technicians can perform basic OBD2 diagnostics. and support reprogramming every day. ◦Simple packaging with electronics contained inside the cable.